Water is kind of a big deal... we dont all drink coke. Many people in the world today experience moments of unjust suffering only because they lack the resources to “let them” embrace a better future. 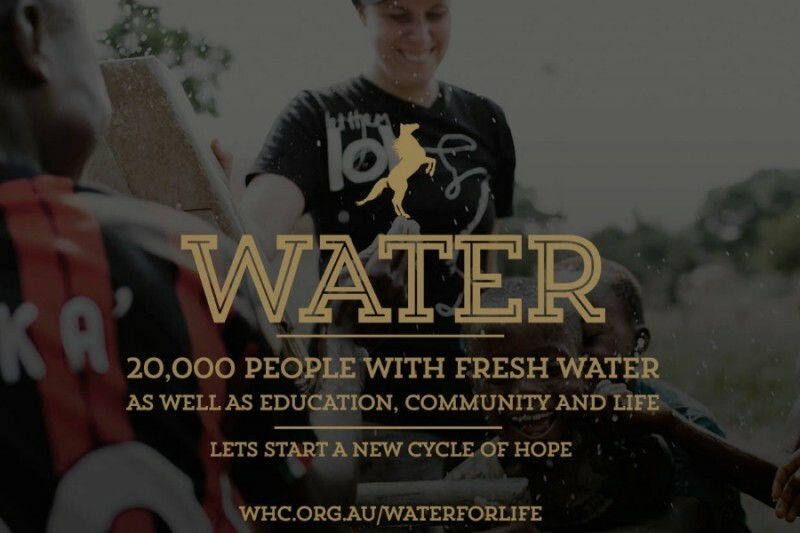 When we learned that nearly 1 billion people in our world don’t have access to clean drinking water and that everyday 4,000 children die from water related disease, we knew we had to do something. 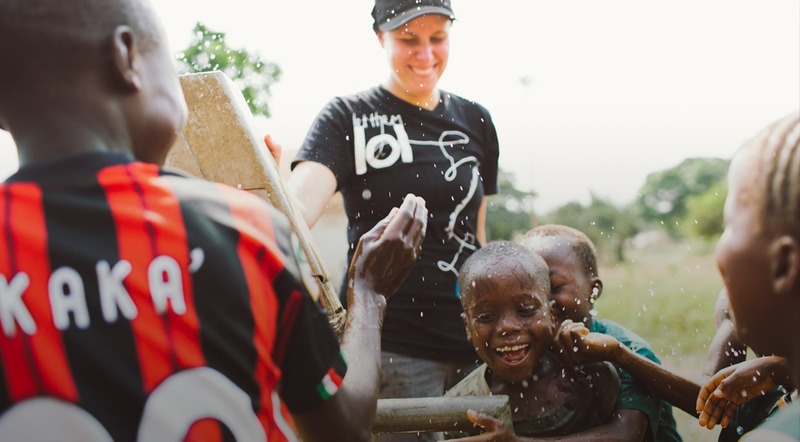 We are partnering with the great people at Let Them LOL to build a well in Sierra Leone, West Africa to build a well which will provide clean drinking water for a village which will service up to 20,000 people everyday. Access to clean drinking water in their village will mean that, not only will families have life, but that children no longer need to hours each day to get water meaning that they can get an education and a future for them and their families. Let them LOL was created in October 2009 out of an Acts 29 church in Buffalo. Within the first 6 weeks, they had funds for thier first clean water well in Sierra Leone, West Africa. Within a year, there were funds for 12. 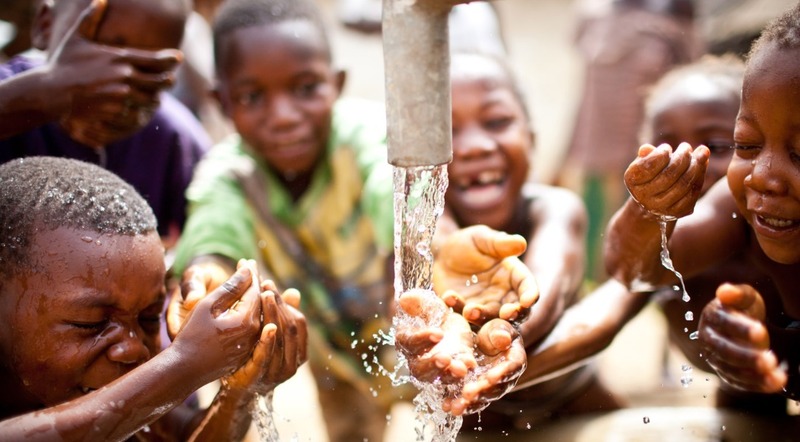 As of October 2014, 75 wells were completed, bringing clean water to tens of thousands of people. More than wells: In March 2012, they opened a home for orphaned and impoverished children. 20 children are living in the home, and they are, with your help, constructing additional homes to care for more at risk children. They also have just finished construction of a primary school, and future plans include sustainable farming and a medical clinic. Greetings from Texas. This donation based on an appeal from Angela Page.